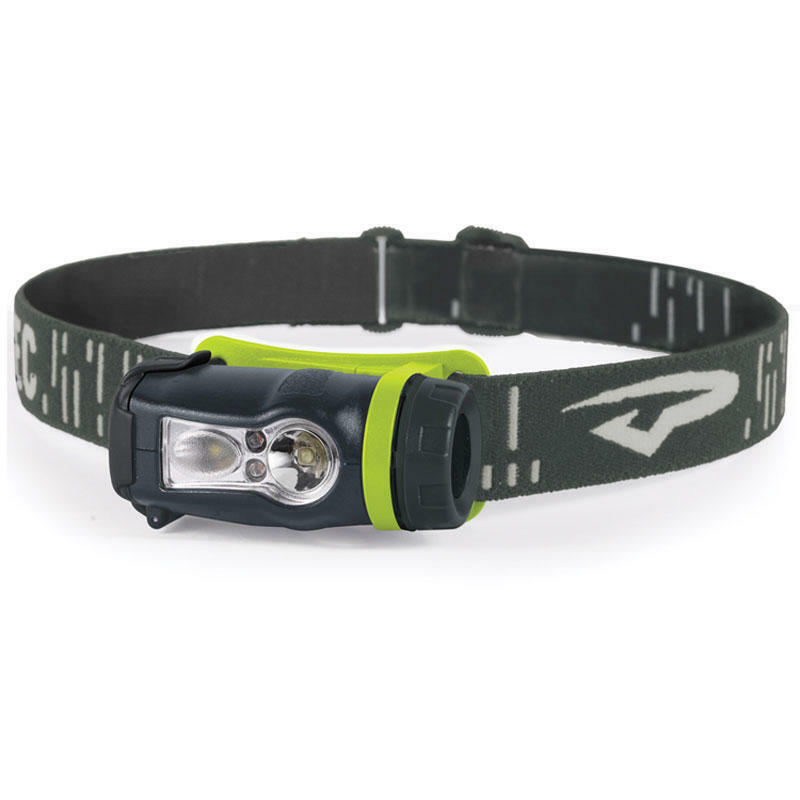 The Axis Rechargeable headlamp shares a common platform with the alkaline-powered Axis. Employing a really clever user interface that allows direct access to any mode and ultimate flexibility through complete dimmability, this light has a surprise waiting just behind the battery door. Flip the door open to gain access to the industry standard micro-USB port for charging.